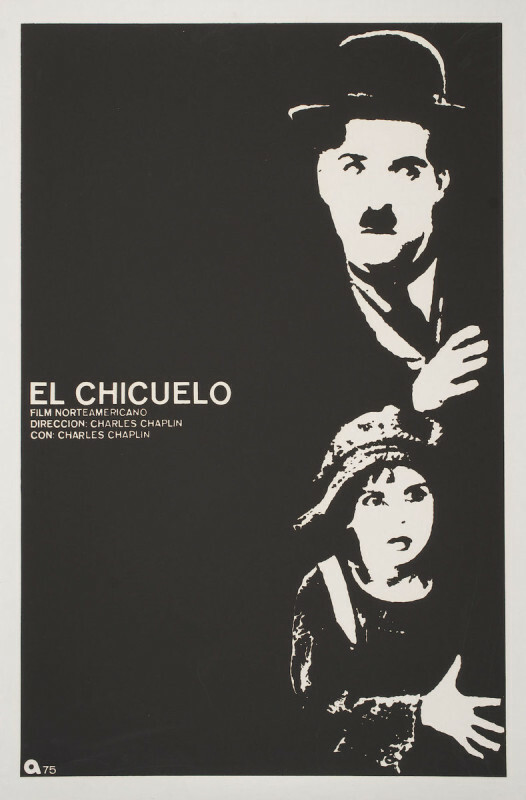 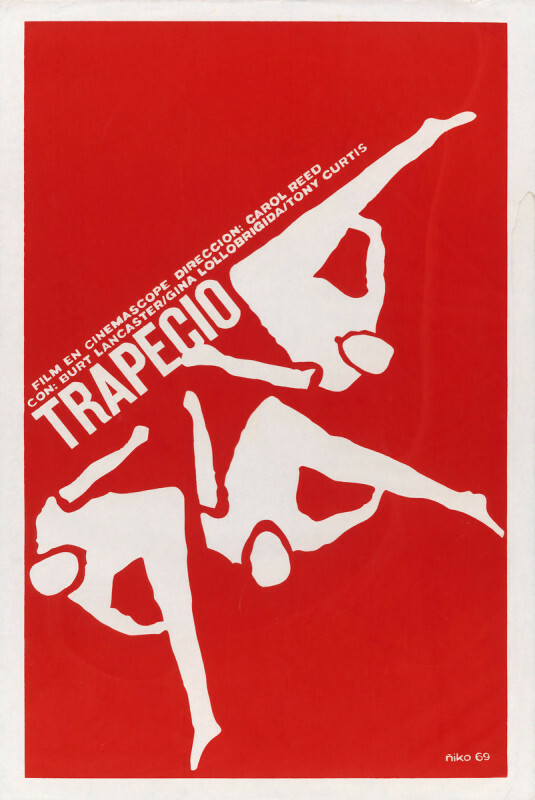 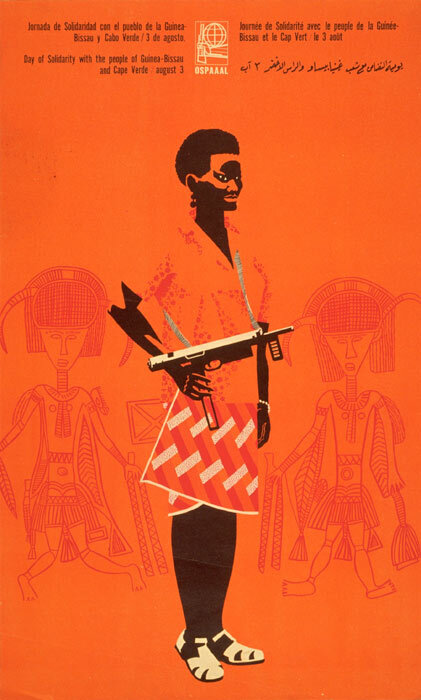 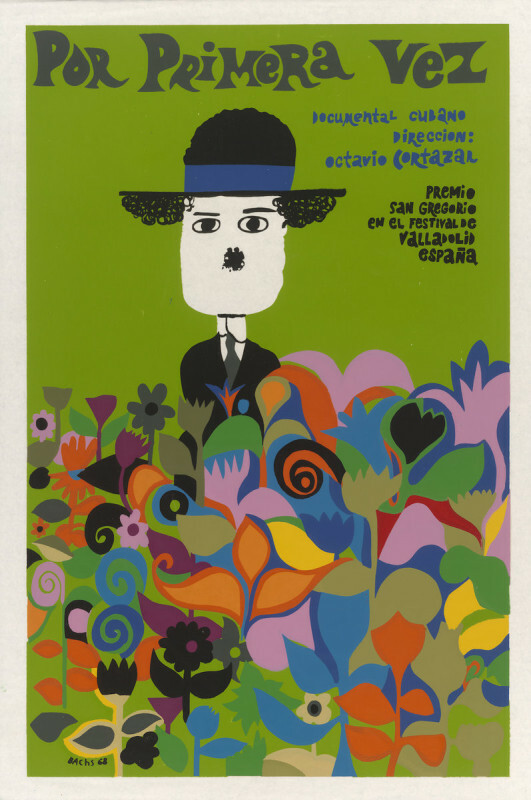 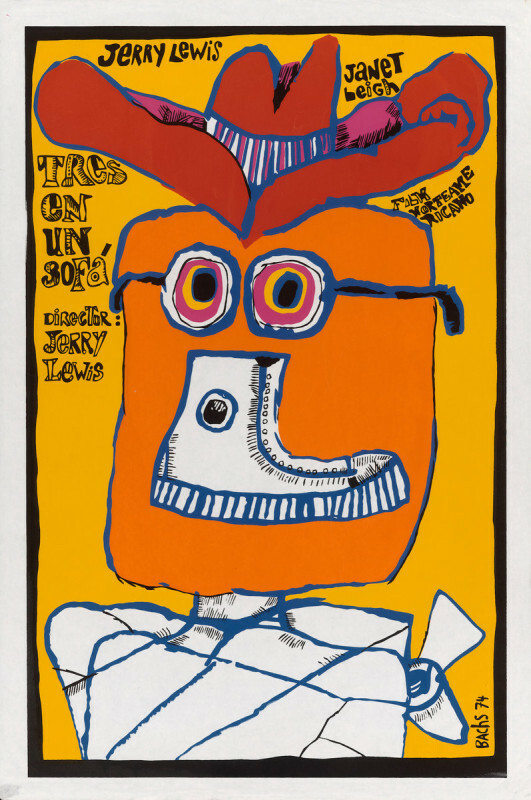 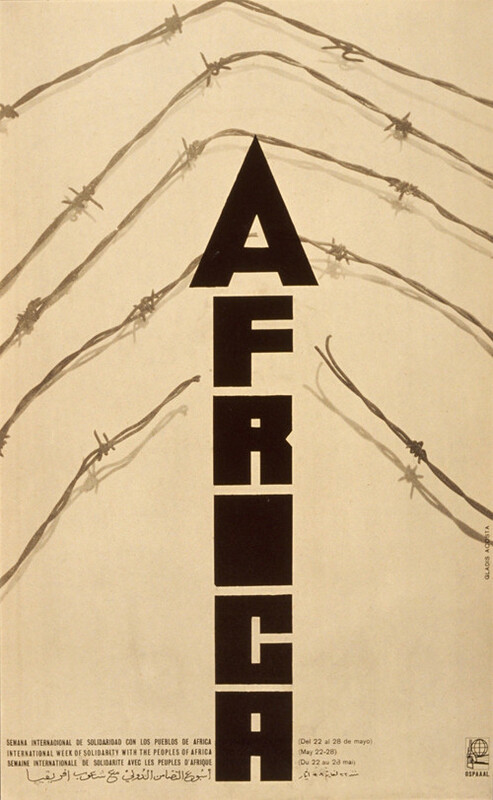 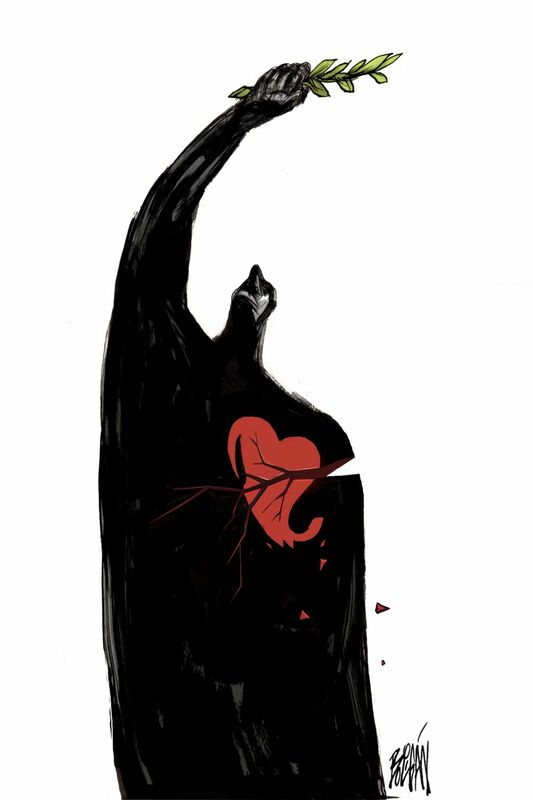 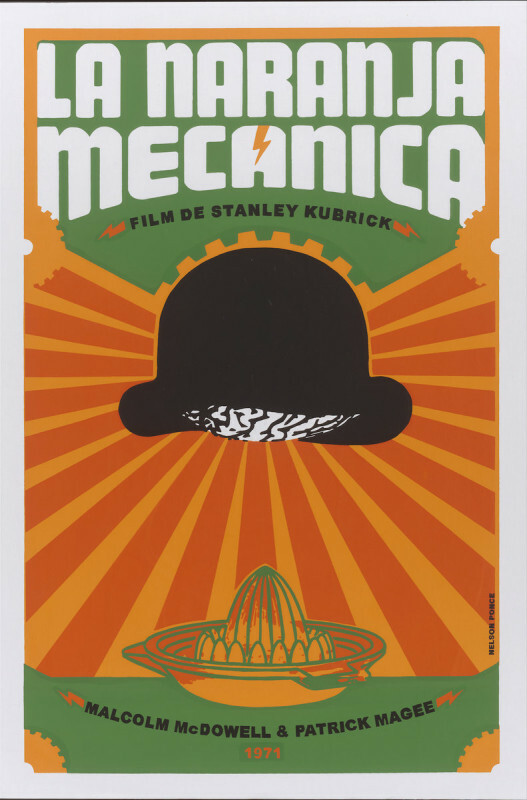 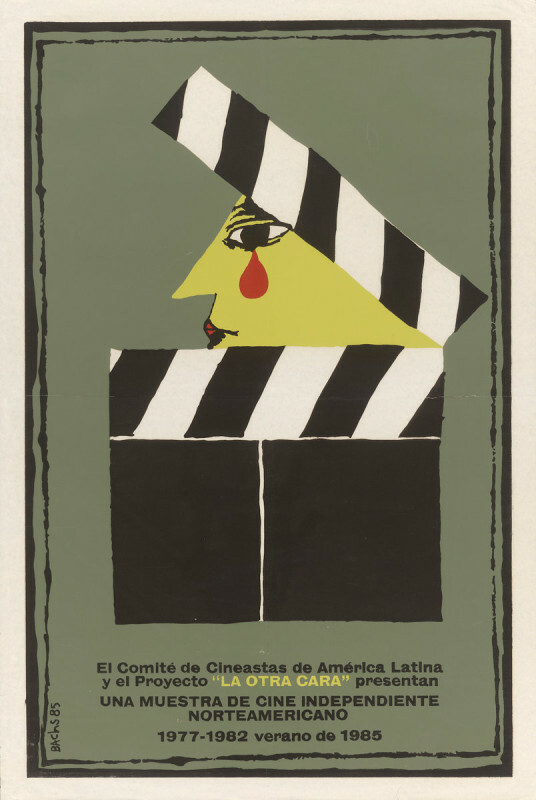 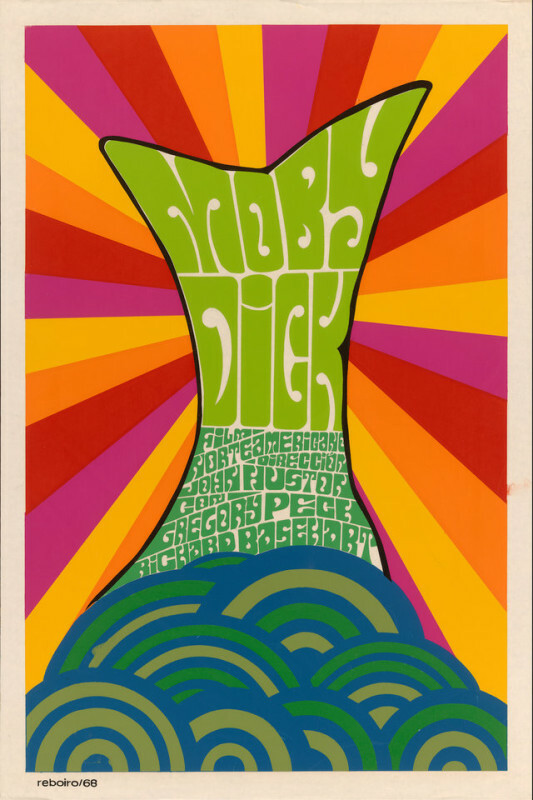 The Pasadena Museum of California Art will be hosting an exhibition with an incredible collection of Cuban film posters. 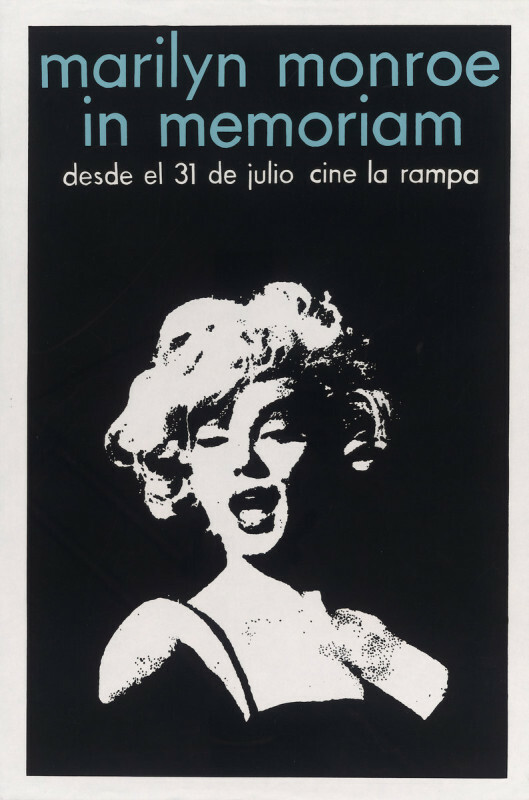 Hollywood in Havana: Five Decades of Cuban Posters Promoting U.S. 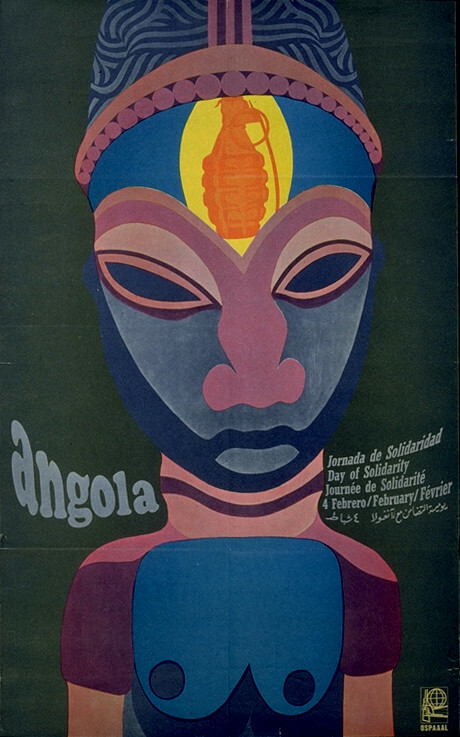 Films, displays posters that were part of an initiative of the revolutionary government to develop cultural awareness after the end of the dictatorship of Fulgencio Batista. 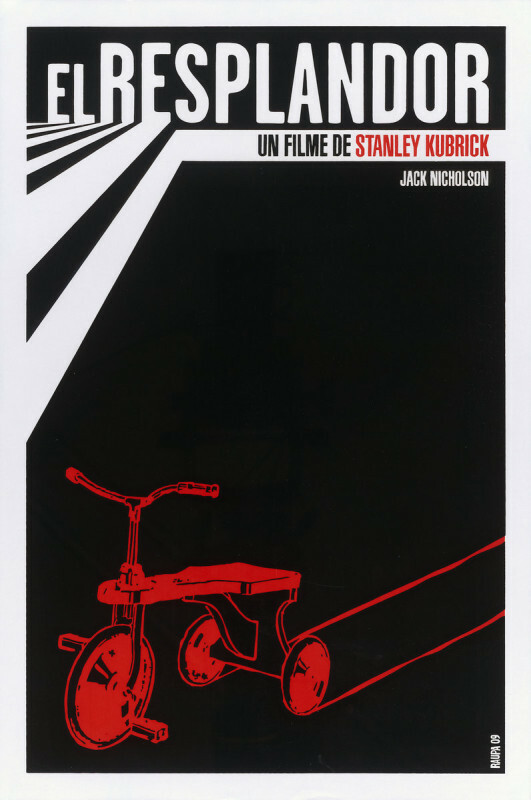 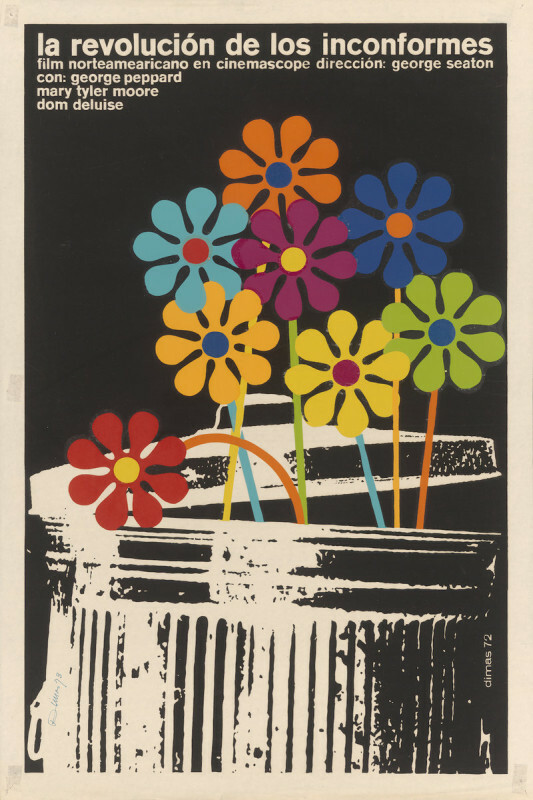 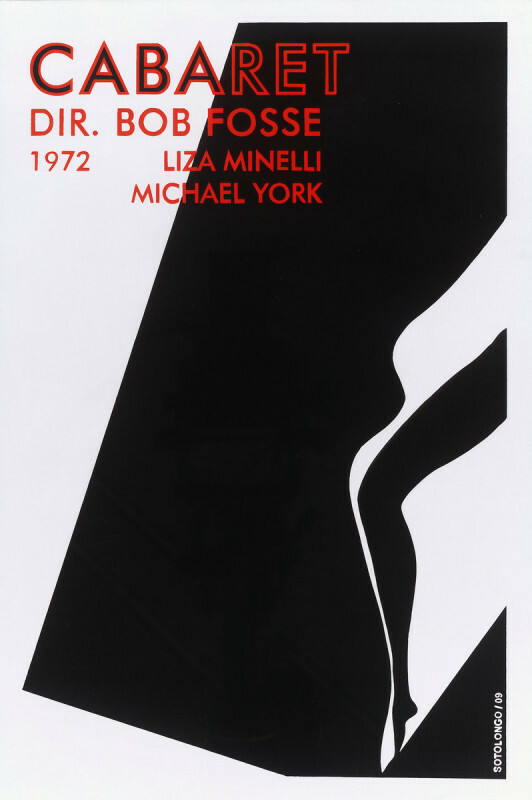 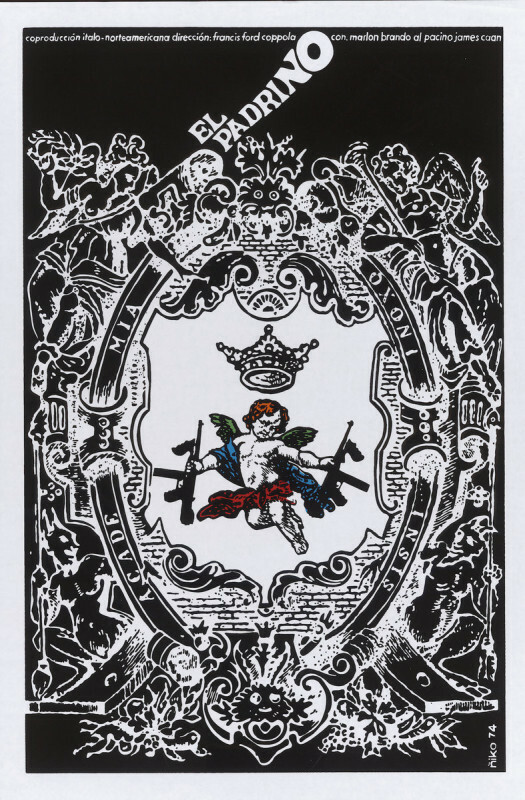 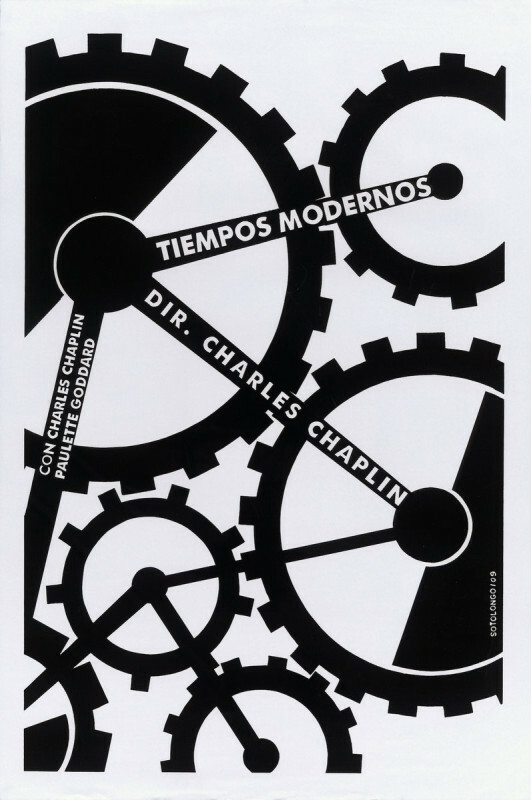 The Cuban Institute of Cinematographic Art and Industry produced the posters that were created by designers between 1960-2009. 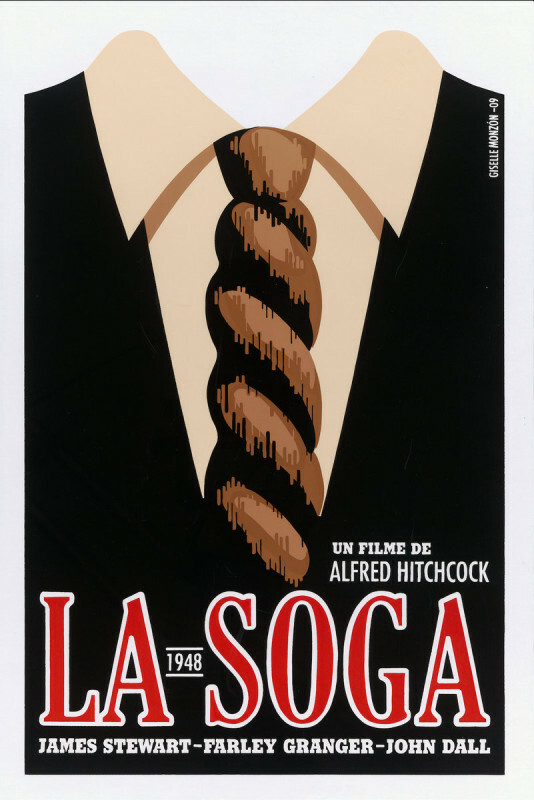 These unique posters offer a great way to experience how Hollywood movies were interpreted in the Cuban culture. 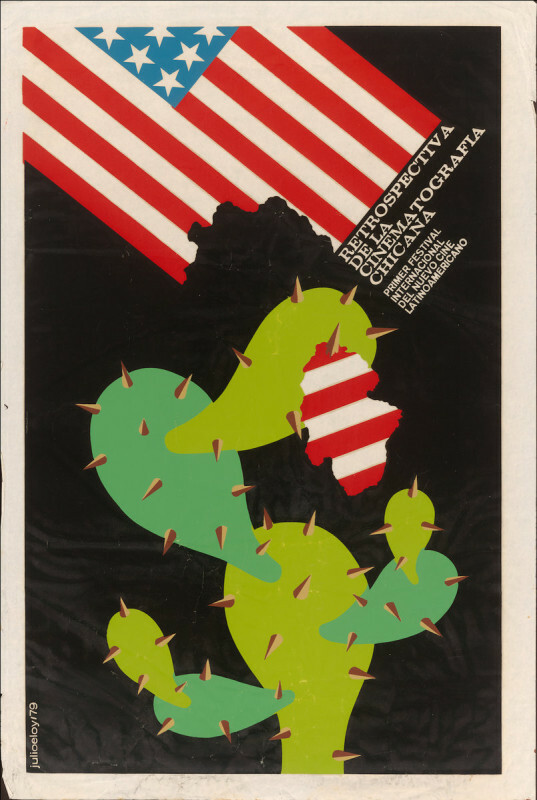 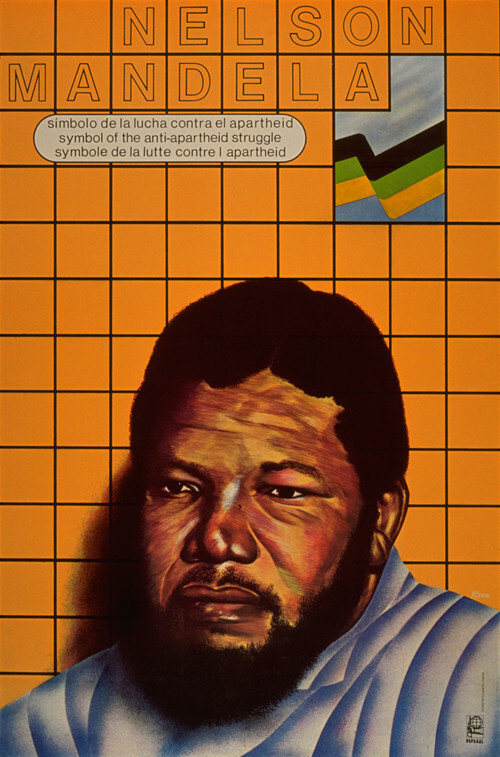 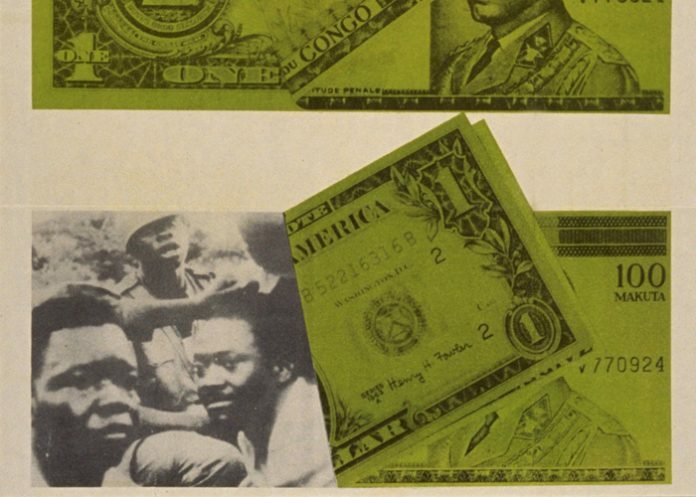 Pasadena Museum of California Art (PMCA), Center for the Study of Political Graphics (CSPG). 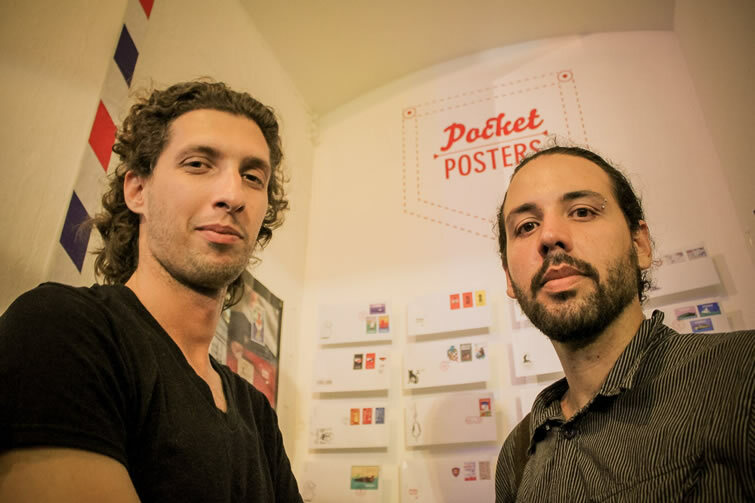 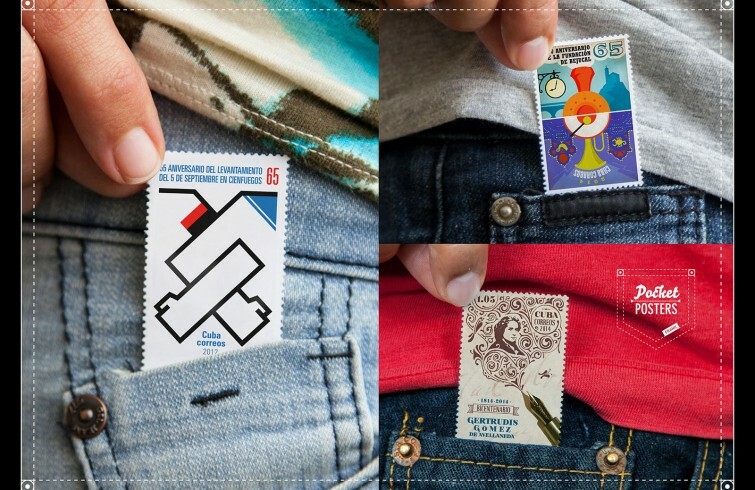 On May 15th the designers Tinti Nodarse and Frank Baltodano opened their exhibition Pocket Posters at Fabrica de Arte Cubano, as part of the First Biennial of Design in Cuba. 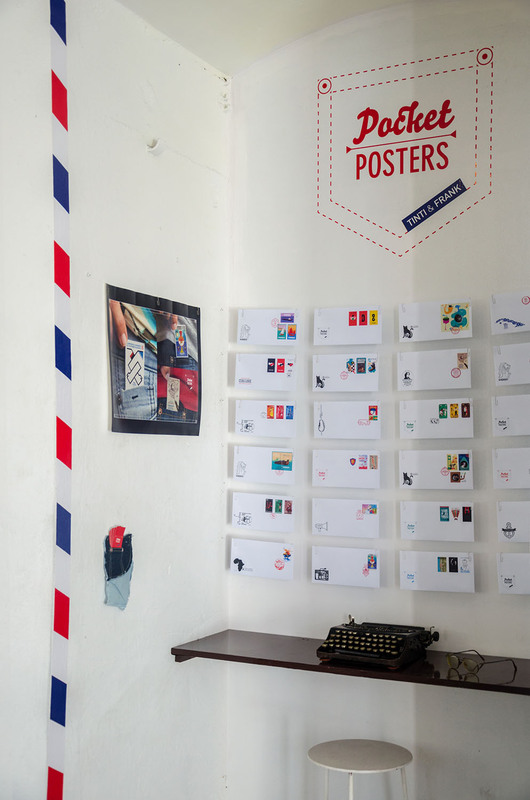 This innovative exhibition combines poster design with postal stamps creating tiny pieces glued onto white envelopes as if they were traditional letters.